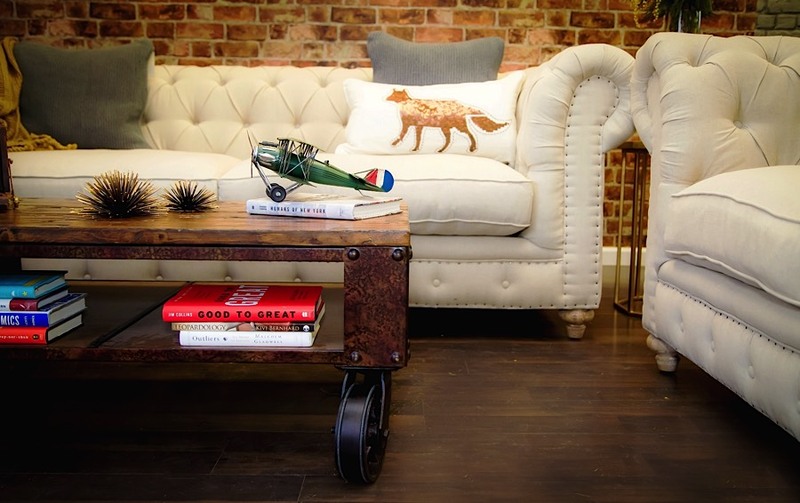 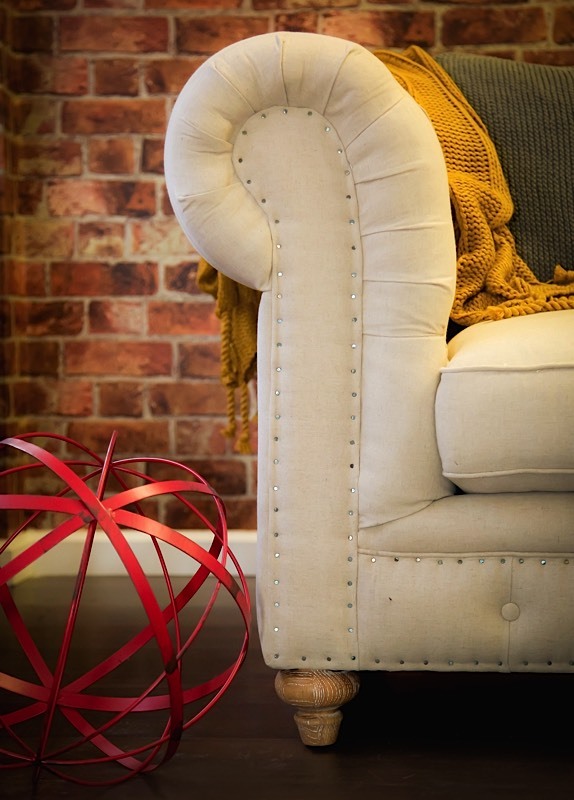 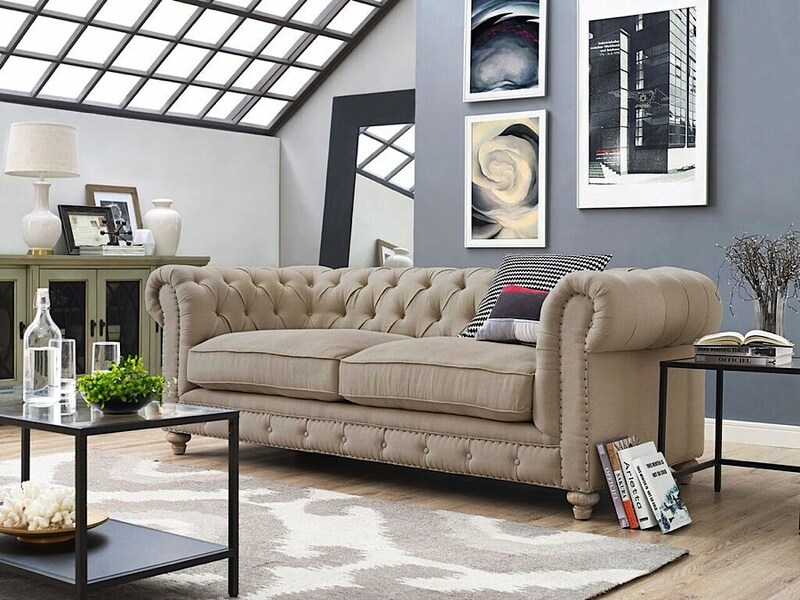 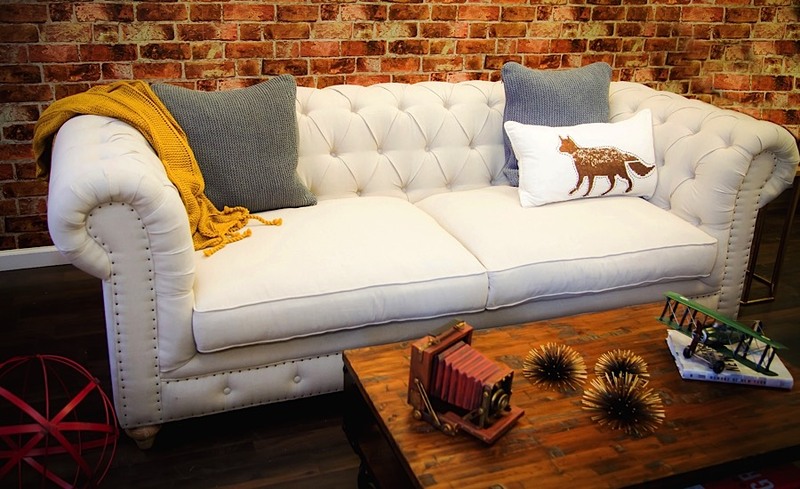 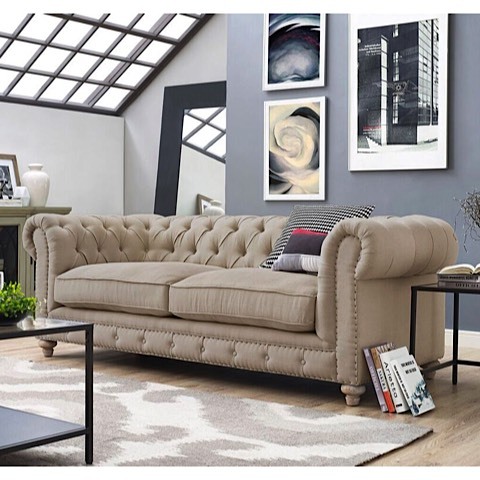 Our version of the classic Chesterfield style, the Oxford Sofa, offers an elegant yet slightly industrial look. 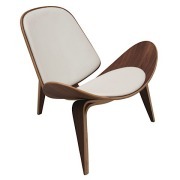 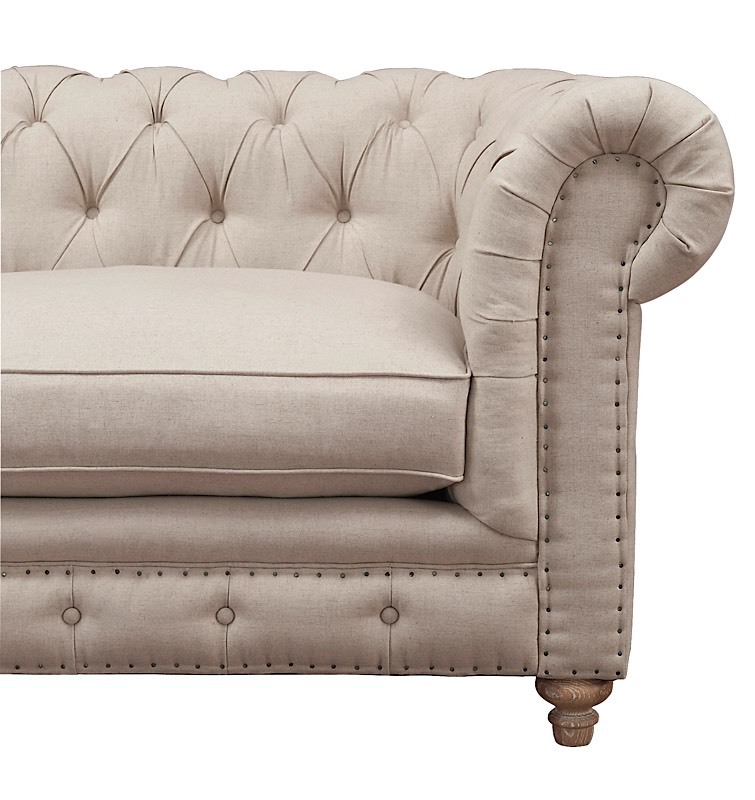 Featuring a solid wood kiln dried frame, grey linen fabric, hand-hammered shoe nailheads, feather down cushions and eight-way hand-tied spring suspension that will stand the test of time. 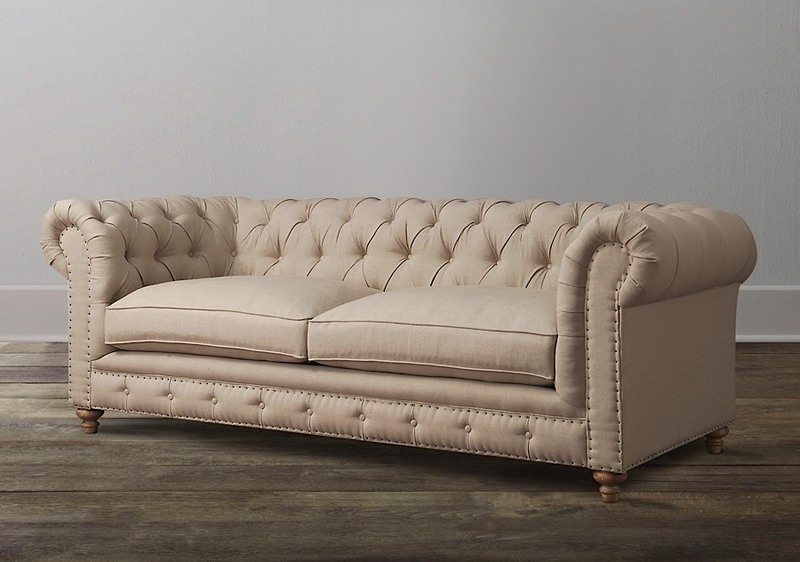 The smooth lines of this classic piece are accented by gorgeous hand-applied button tufting on the rear cushions, arms and front, while the weathered oak legs complete the sophisticated look. 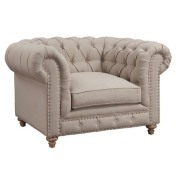 Coordinates with other items in the Oxford Collection.